People who are diagnosed with diabetes find themselves in a whole new world where even the most common everyday events, such as eating breakfast, take on exaggerated importance. It’s a world where a person needs a sympathetic guide to help him or her decide what to do next. The amount of information to take in and act on is overwhelming. But it’s important to learn and take action now, because this is the way to defeat diabetes and live well in spite of it. Fully revised and updated, this is the “take-you-by-the-hand” guide that will become a trusted friend and adviser for the millions of people who find themselves in the growing ranks of people with diabetes. It can be a lonely and scary place to be, whether one has had diabetes for a day or for 20 years. 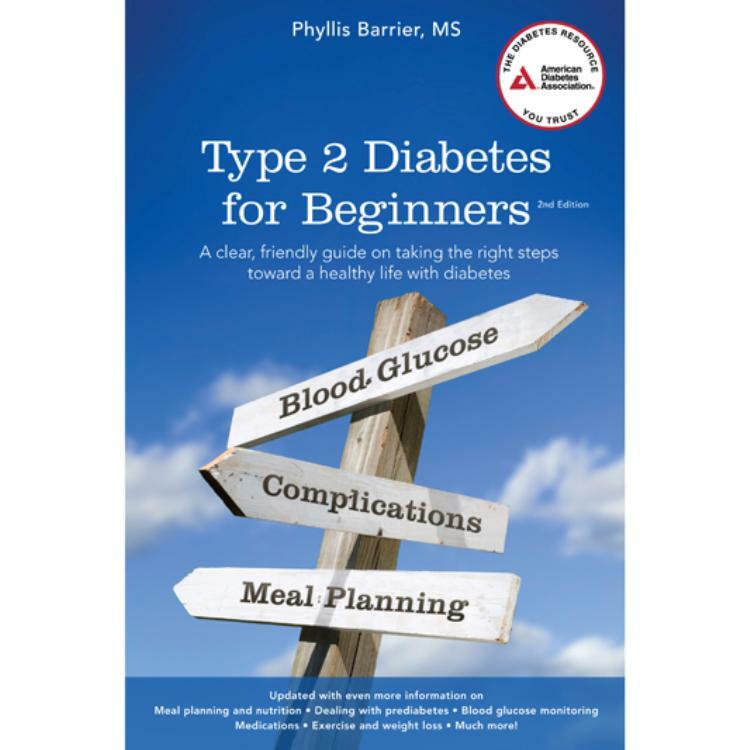 As with all skills—and managing diabetes is just another skill that can be learned—it is wise to start with the basics and to return to them regularly. With decades of experience counseling individuals and designing reader-friendly publications, Phyllis Barrier is with readers from the first day of diagnosis, through the shock and fears that may arise, and teaches them what the simple steps are and how to take them to make a real difference in their health now, and in all their tomorrows. The operative word is "beginners." This book is so juvenile you should not even consider it if you are a high school grad or more. The writing style is that of a nursery school teacher reading to the "story circle." The author seems to think her audience is small children. If that's not the case, move on!